Welcome To Our Service Center, Here For Customers In Maryland, Delaware, Pennsylvania, And Everywhere Else! Do you own an RV model and want to give it the maintenance it needs to keep transporting you on all of your driving adventures? Then bring it to the expert service center at Delmarva RV Center, your home for RV models in Maryland, Delaware, Pennsylvania, and beyond! We are proud to be an authorized multiple-manufacturer service facility that is open year-round, with a 12,000 sq. ft. bay service center ready to provide you with the care that you deserve. Our dedicated service technicians will learn about what issues your RV model is experiencing, resolve them with precision, carefully examine your RV model afterward, answer any questions you might have, and get you rolling out as quickly as possible. We do it all, from a simple oil change to detailed repairs, because your RV model should only have the highest quality of service. 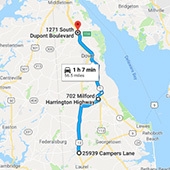 For more than 23 years, our customers have relied on the knowledgeable service team at Delmarva RV Center, your home for an RV for sale, to ensure their recreational vehicle operates at peak performance. We also offer insurance estimates, easy-to-use parking, on-site filling for propane tanks, and a lot more. 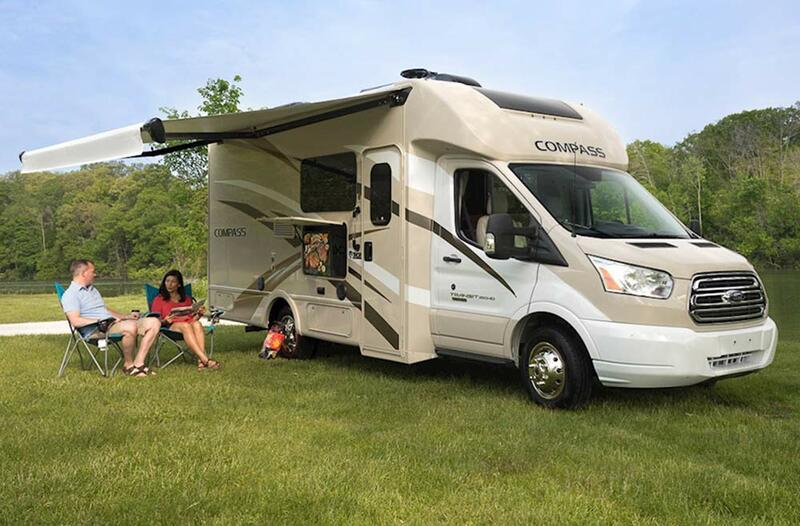 You shouldn’t have to delay that much-needed camping trip to Maryland, Delaware, Pennsylvania, or beyond because your RV model is in poor health. 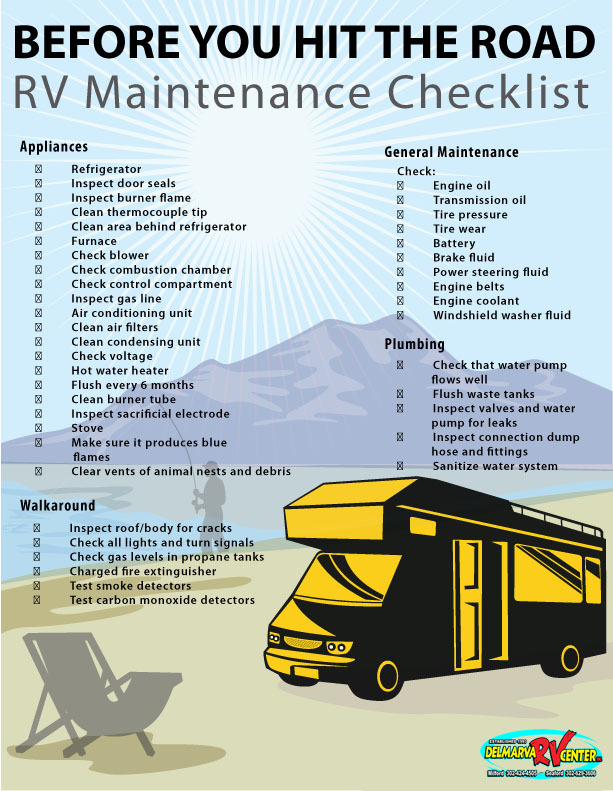 Schedule a maintenance appointment with us today, become part of the Delmarva RV Center family, and enjoy exploring unknown destinations with your RV model for many years to come!